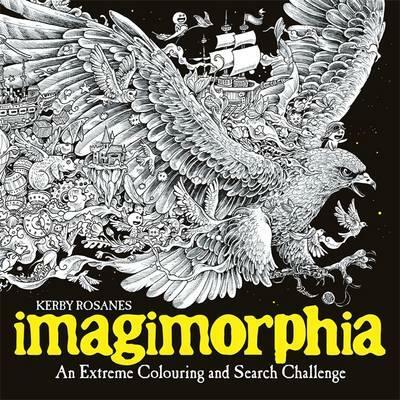 A strange and amazing colouring and doodling challenge from talented artist Kerby Rosanes. Kerby’s unique and ground-breaking black-and-white-line style lends the book wide cross-over appeal and will attract fans of all ages. Animals and objects are formed from weird and wonderful things. 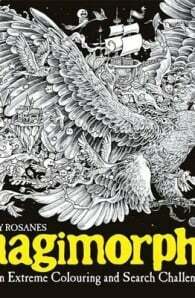 The intricate compositions are filled with mind-boggling detail and there are objects hidden throughout the book to find.